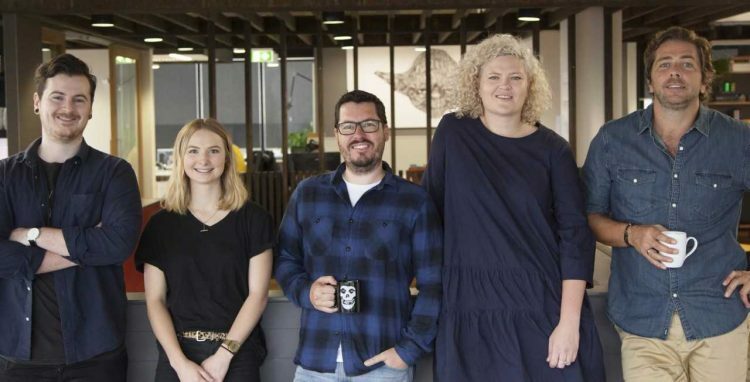 Clemenger BBDO Sydney today announced five new creative hires – its second major injection of talent into the creative department since Ben Coulson, chief creative officer, joined the agency earlier this year. Vanessa Robinson moves over from M&C Saatchi Sydney to join as a senior art director partnered with Josh Aitken. Prior to M&C, she worked at Joy on award-winning campaigns for H&R Block Tax Accountants and SBS Fargo. Robinson has also created work across a number of well-known Australian brands including Commbank, The Iconic, Freedom, Optus, Wotif and Steggles. Rowan Foxcroft, joins the team as a senior art director teaming up with Salah Ben-Brahim. Foxcroft worked at Y&R South Africa and Saatchi & Saatchi Sydney, where he worked across several award- winning campaigns for Land Rover, Virgin Atlantic, Colgate, Skyy Vodka and Caltex. Elaine Li joins as a senior art director working alongside Adam Smith. Li is a Hong Kong-based art director and photographer currently working at Ogilvy & Mather. 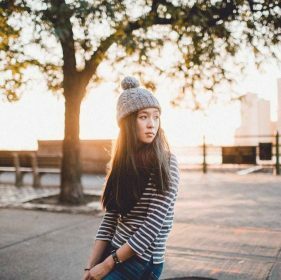 Li is a digital native and social media personality with over 207K followers on Instagram. She works with a variety of brands with public speaking engagements as a social influencer. Li will start at Clemenger BBDO Sydney in Jan 2018. Alex Kidd joins the craft department as a designer working alongside head of craft, Daniel Mortensen. Kidd comes to Clemenger Sydney from Saatchi and Saatchi New York, where she found her niche in typography, branding, logo and product design. Leo Burnett Sydney with over 15 years’ experience on DM, promotional, experiential, shopper marketing, packaging, design, creative artwork, visualising retouching and more recently 3D/digital and image retouching. He has worked across an impressive portfolio of clients including Microsoft, Nestlé, McDonalds, Procter & Gamble and DIAGIO.